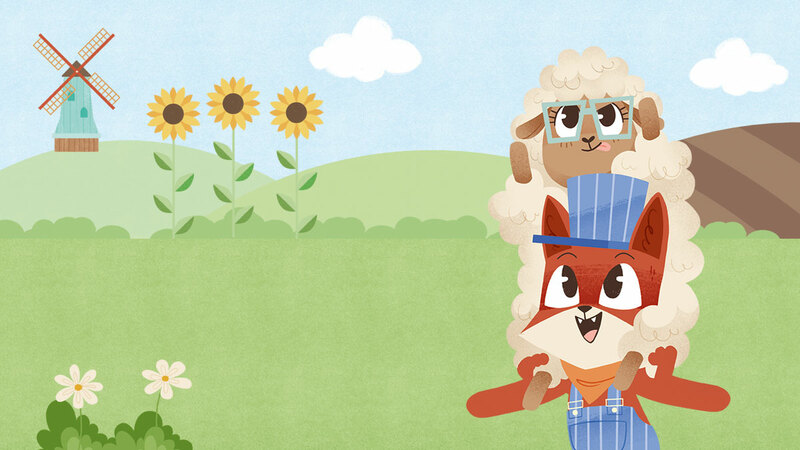 No matter if your child wants to be a little builder, pony stylist or animal doctor – with the apps of Fox & Sheep your child can try different roles, discover new environments and be creative. Our apps are available for iOS, Android and Amazon. If you’d like to stay up to date, follow us on Facebook or subscribe to our YouTube Channel! 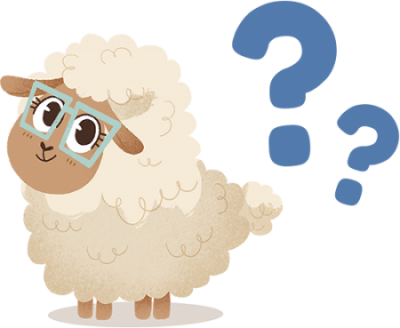 "At Fundamentally Children we particularly love the illustrations and funny hidden surprises in many of their apps. 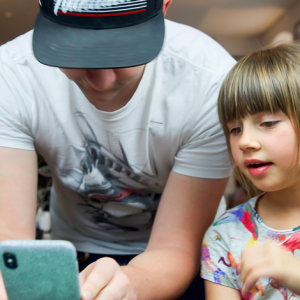 Our little testers have had hours of fun with these apps – we hope yours do too." 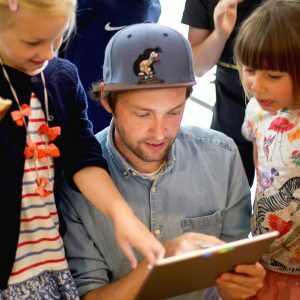 "Their award-winning apps for preschoolers are designed to be irresistibly interactive, pulling in kids and adults alike with their quirky animations, funny sound effects and gorgeous artwork."